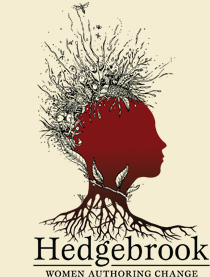 Hedgebrook is the hub of an extended community of writers and people who seek extraordinary work by visionary women. Vermont Studio Center is the largest international artists' and writers' Residency Program in the United States, hosting 50 visual artists and writers each month from across the country and around the world. An electric literary salon for the creatively curious. Squaw Valley has brought together poets and prose writers for separate weeks of workshops, individual conferences, lectures, panels, readings, and discussions of the craft and the business of writing. Like Mary Volmer's site? Brainy Chick Consulting helps you with all of your marketing needs! Creating and managing websites as well as email newsletters for organizations and individual use.